A warm West Country welcome awaits visitors to Doniford Bay! With direct access to a rocky shingle beach, fabulous facilities and a superb location for exploring, you have everything you need for a fun-filled family seaside holiday to remember. Doniford Bay offers the following facilities. 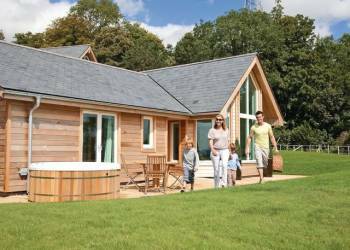 If you are looking to book a family holiday then Doniford Bay could be the perfect answer. 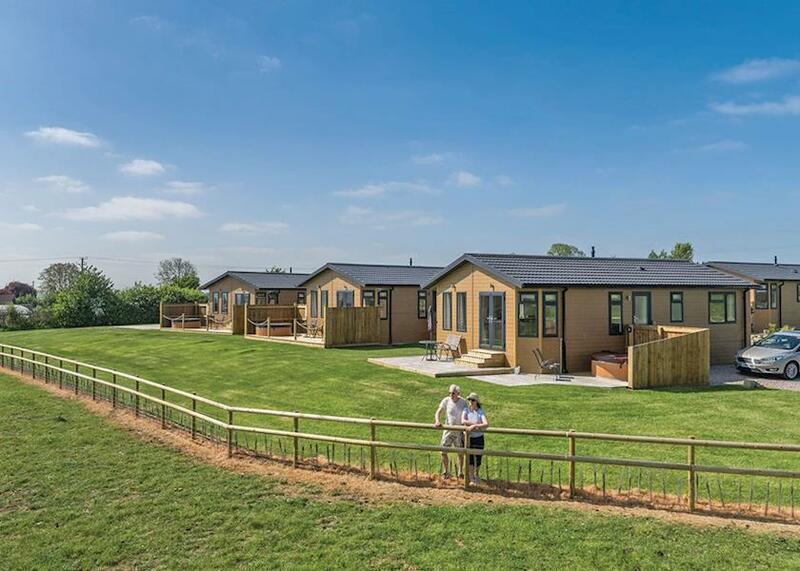 Doniford Bay has a children's play area which is ideal for kids to burn off excess energy and make friends with the other children enjoying their Somerset holiday. Doniford Bay's indoor swimming pool is a fantastic facility for those who enjoy a swim what ever the weather. If you enjoy a game of tennis with friends, your partner or your family then the tennis courts located at Doniford Bay or near by could be ideal for an enjoyable game of Tennis. Enjoy a few hours in the games room at Doniford Bay. When you book check out what games are available in the games room to make sure that your favourite games are available. The games room is an ideal way to spend a few hours what ever the weather. Doniford Deluxe 2 (Pet)  Two bedrooms  Sleeps 4–6  12ft-wide caravan with one double and one twin. Early 3.00pm check in. 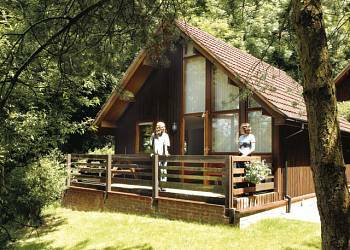 Doniford Standard 2  Two bedrooms  Sleeps 4  Caravan with one double and one twin. No pets. 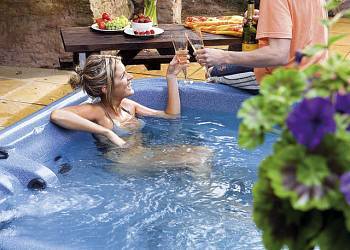 Doniford Standard 3  Three bedrooms  Sleeps 6  Caravan with one double and two twin. No pets. Doniford Standard 3 (Newer)  Three bedrooms  Sleeps 6  Caravan with one double and two twin. 32" TV. Double glazed and centrally heated. No pets. Doniford Deluxe 2 (Newer)  Two bedrooms  Sleeps 4–6  12ft-wide caravan with one double and one twin. 32" TV. Fridge/freezer. Double glazed and centrally heated. Early 3.00pm check in. No pets. Doniford Deluxe 3 (Newer)  Three bedrooms  Sleeps 6–8  12ft-wide caravan with one double and two twin. Additional WC. 32" TV. Fridge/freezer. Double glazed and centrally heated. Early 3.00pm check in. No pets. 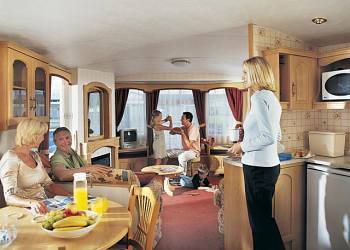 Doniford Prestige 3  Three bedrooms  Sleeps 6–8  12ft-wide caravan with one double and two twin. Fridge/freezer. Double glazed and centrally heated. Early 2.00pm check in. No pets. 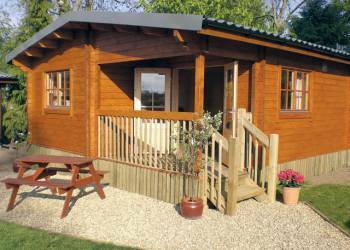 Doniford Deluxe 2  Two bedrooms  Sleeps 4–6  12ft-wide caravan with one double and one twin. Early 3.00pm check in. No pets. Doniford Deluxe 3  Three bedrooms  Sleeps 6–8  12ft-wide caravan with one double and two twin. Early 3.00pm check in. No pets. 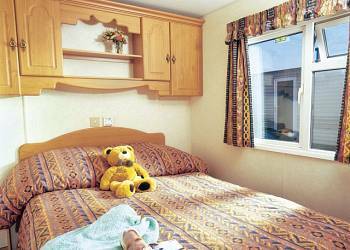 Doniford Prestige 2  Two bedrooms  Sleeps 4–6  12ft-wide caravan with one double and one twin. Fridge/freezer. Double glazed and centrally heated. Early 2.00pm check in. No pets. We have 18 reviews for Doniford Bay. A random selection of 3 are shown for your information. Refresh the page to get another 3 reviews to show. The camp was clean, safe and very child friendly - helpful friendly staff - great location. A good, clean, all round family park. Peaceful, yet has lots to do if you want to join in. Great value for your money. Kids loved the whole time. Have you been to Doniford Bay? Please share your views with others who are considering staying at Doniford Bay so that they can benefit from your experience and get the best from their holidays. Important note: Information provided here about Doniford Bay is based on our best knowledge. However, please check with Doniford Bay before booking to ensure that you have the information required. Reviews are the sole views of the contributor and do not necessarily represent the views of gocaravannung.com or Doniford Bay.